Before we begin, a short note about what we find on the Internet. 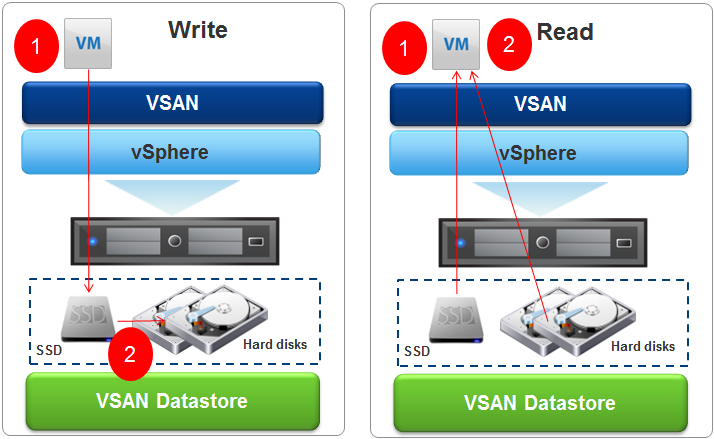 Those wealthier put Lab vSAN clusters based on Intel NUC and M.32 drives, once the cost of such a solution is enormous and two, it’s still home equipment with queue depth at 32 (and why it matters read here). Therefore, before you design own solutions think twice about what you do and how much it will cost you. 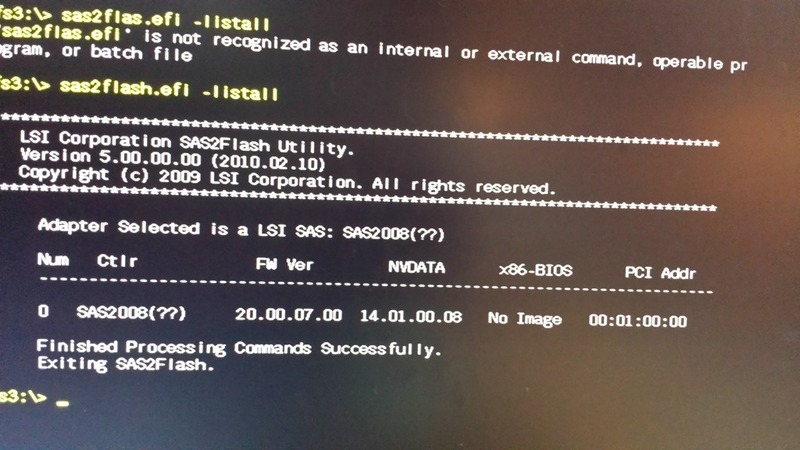 The start with vSAN on vSphere is not difficult, of course, it will show here but I would mainly focus on the procedure of preparing the controller. 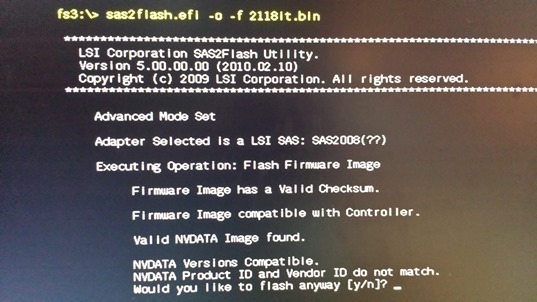 As it happens, we can without any problem to upload to H200 latest BIOS (P20) from LSI (actually Avago Technologies) which supports direct exposure drives to the system without RAID (which is required for vSANs but also for example with ZFS on FreeNAS ). 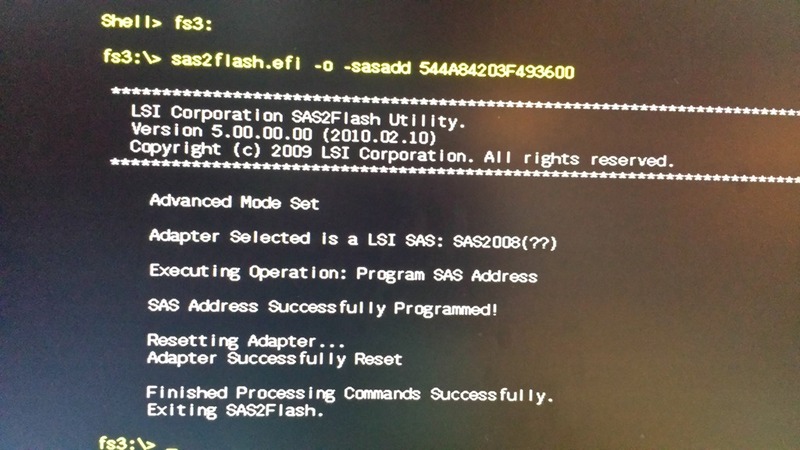 The whole procedure is not simple (especially for owners of motherboard with UEFI), but what is important, feasible and reproducible (you not destroy the controller). 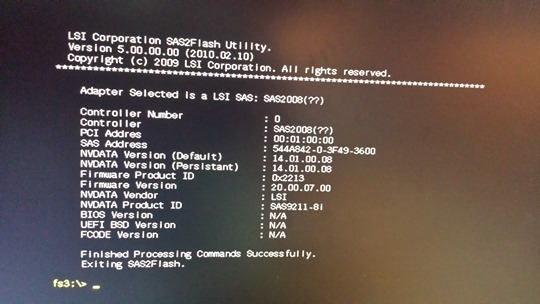 File LSI-9211-8i.zip pre-loaded with all the necessary programs and firmware taken directly from me, you unpack the archive contents directly onto the USB stick. 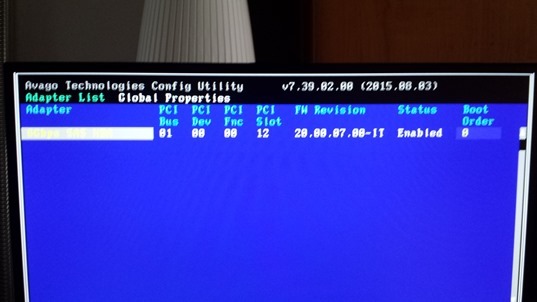 Holders of the old BIOS are simpler and can skip the part about the UEFI. 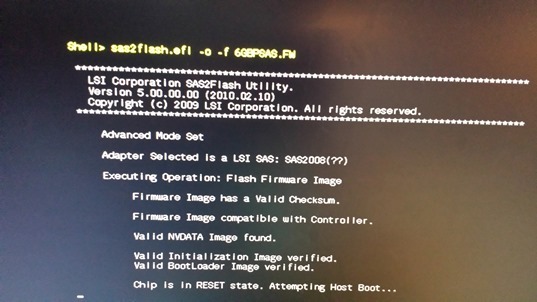 Holders of the newer motherboards to boot in to the FreeDOS must disable Secure Boot, the description below refers to the Asus boards but it is equivalent to other manufacturers. 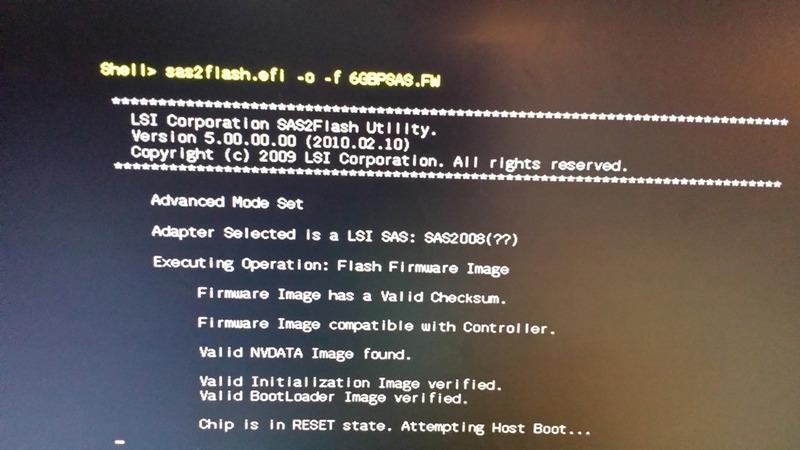 Enter to UEFI Bios, go to the Advanced section or immediately to the Boot section (connect to the motherboard previously prepared memory stick). 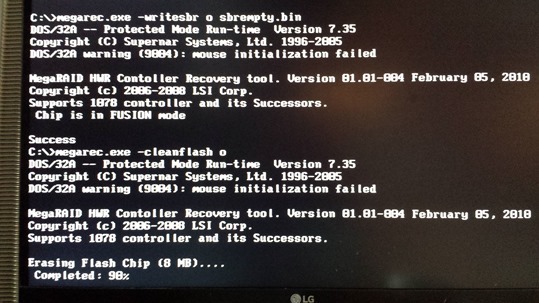 Go to the item “Secure boot”, should be set to “Windows UEFI”. Go to the position “Key Management” (Enter) and position “Save Boot Keys” and save the keys to the USB stick. 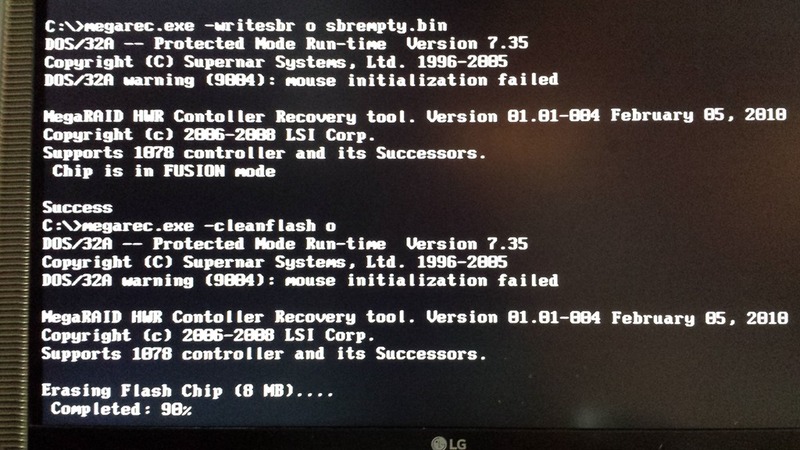 Then, in the position “Delete PK” delete the keys, reboot and “Secure boot” is off (the procedure can be reversed). 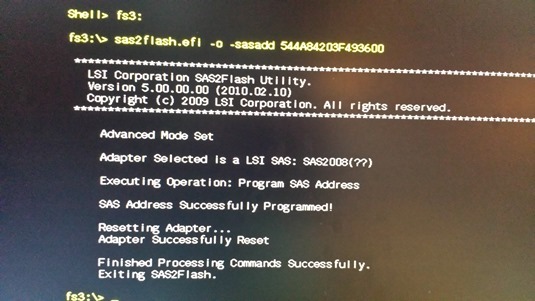 Then the command “sas2flash.efi -c 0 –list” display card details. 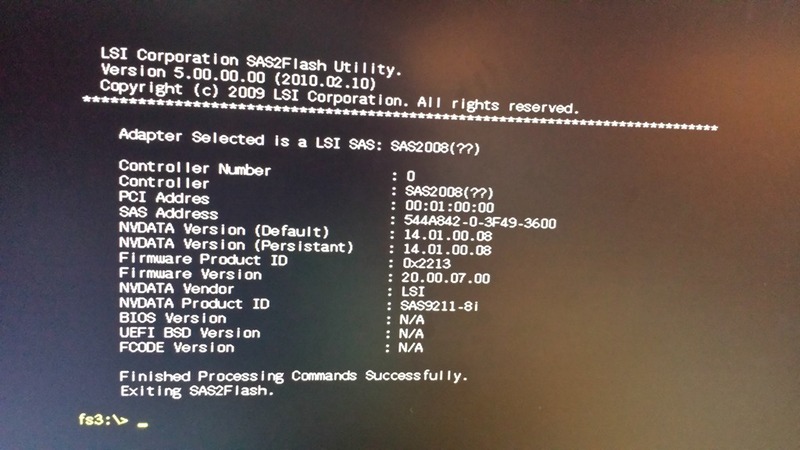 At this point you have to write down a SAS Address number which will be erased and you will have to set it up again. 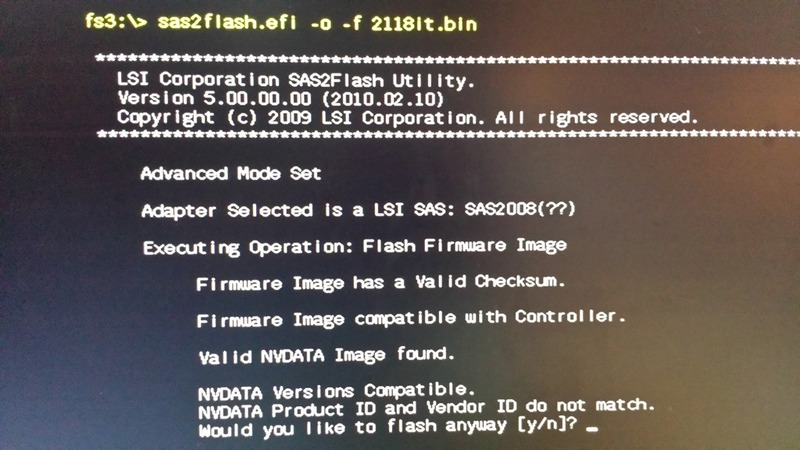 Reboot and enter to the card Bios, as you can see the firmware uploaded is 20-IT, all connected drives should be visible without a problem. 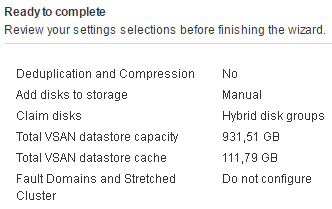 From the vSphere Web Client for the selected cluster (containing a single ESXi) configure vSAN. Here you can see two drives plugged into the H200 controller (SSD as cache and HDD as Capacity). I create a hybrid pool (do not have enabled deduplication and compression). In the last step we have to create their own storage policies, the default is not adapted to operate on a single node. There is no point for example to duplicate data with a single HDD, reserve 1% on the cache will guarantee that every machine will have a little cache (avoid a situation in which more verbose machine pushes eg. 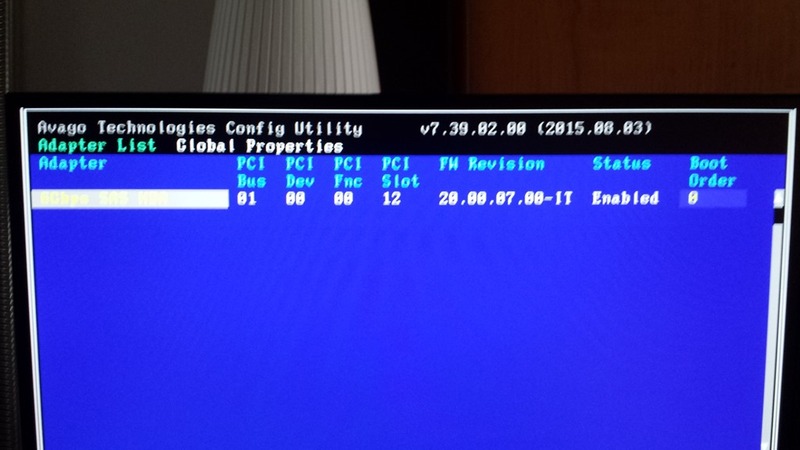 the domain controller from cache). Here, of course, a lot depends on your ingenuity. It remains the answer to the last question, whether in such circumstances it makes sense, and whether it works at all? I will not conceal that I personally tormented recently the general failure of the disk subsystem, at some point hard to do anything when the latency on the disk does not fall below 50 milliseconds. 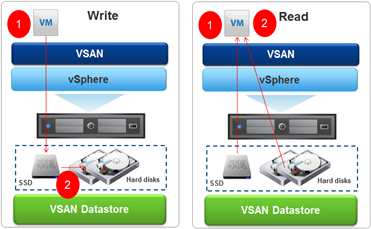 In the solution, such as vSAN for most operations frontend is SSD divided 70% for reading and 30% in writing and must admit that it works. This is particularly evident when write operations hit at 100% in the SSD, read cache builds slowly (this can be a little control with the policy). 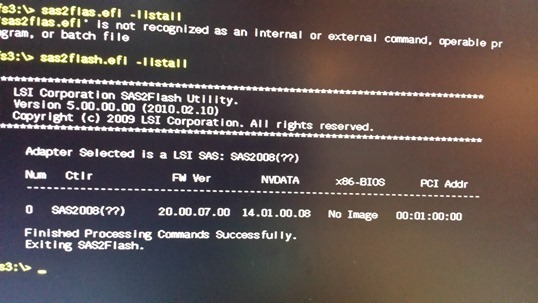 Another problem with the vSAN was always a moment of reconstruction and copying data between SSD and HDD. In vSANs 6.2 data is collected and copied with continuous stream (and not, as was in the first version, basically through random what killing queue depth). However, you can observe a lot of latency (short-term) when moving data, fortunately, the whole environment is stable, does not clog up and running efficiently, I am happy so far.